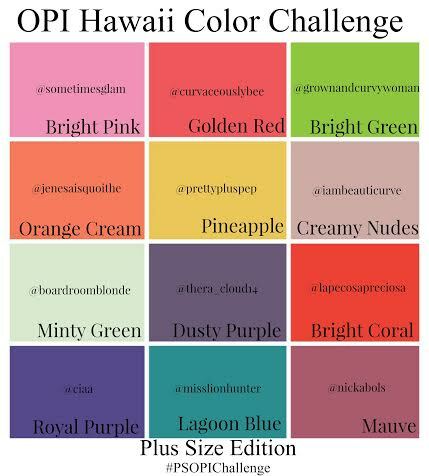 I’m all about wearing brights – my closet is one giant jungle of colors so taking part in this #PSOPIcolorChallenge with 11 of my fellow plus size bloggers was a no-brainer! I chose minty green – and it was a bit of challenge to find the right shade but when I saw this sweet fit and flare dress, it was love at first sight. This challenge is all about pairing pieces together in non-traditional ways to demonstrate the power that color has in your everyday wardrobe. Mint works really well as a pop of color – or as I’m wearing it here, as part of a monochromatic green look. When I picked up this dress I was inclined to pair it with a pretty pink and yellow scarf but I wanted to come up with a look that was a bit more unexpected than that for this challenge. Wearing two or more light green colors together can be a little bit of a risk – but when its done correctly, you’ll have bae desperate for a slice of key lime pie. This outfit is just that – its one cup nerd, two cups chic with a healthy serving of whipped cream on top. 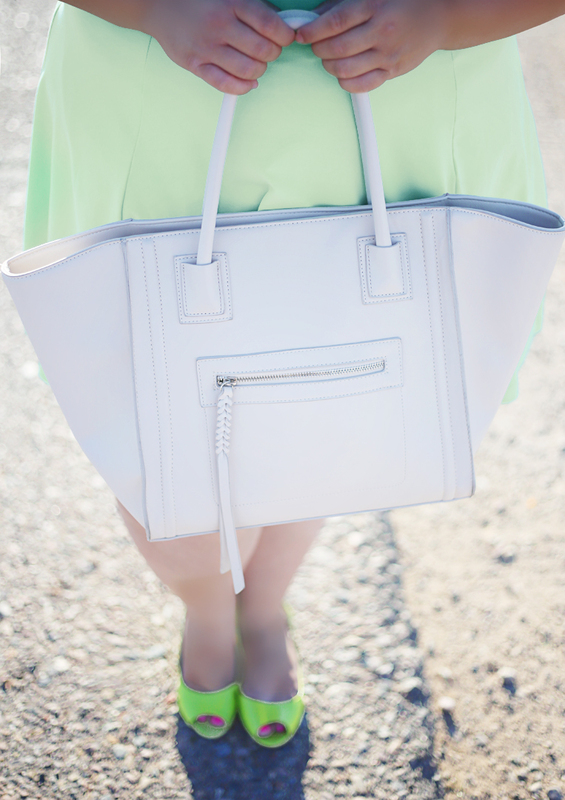 My off-white tote is the perfect accent for this look because its simple. When you’re wearing two shades of the same color, you’ll allow that color play to be the star in your outfit when you choose a neutral handbag. thx Sarah ! 🙂 I’ve been totally meaning to connect with you! which social media is best?